The Tampa Bay Gulf Beaches Barrier Islands are located in the Gulf of Mexico just off Florida's West Coast, boasting of some of the finest beaches in America yet still close to many of Florida's great Attractions. 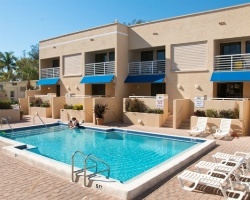 *Umbrella Beach Resort* offers sandy white beaches, heated swimming pool, and hot tub, and is near restaurants and shops in the Sarasota/Bradenton area for your entertainment. Ringling Museum is one of several interesting museums in the local area. 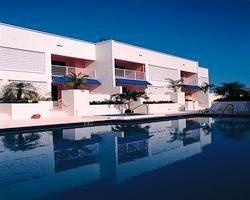 Gorgeous resort on Anna Maria Island! Unit comes with a private garage. Floating week, odd years. Motivated seller - all reasonable offers considered. Gorgeous oceanfront resort! Even years usage in Red season week! Unit has a private garage! Motivated seller! All reasonable offers considered! Gorgeous resort! Unit comes with a private garage! Floating week in even years. Motivated seller - all reasonable offers considered! 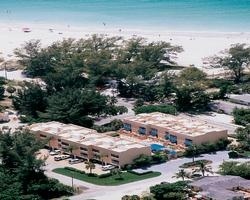 Rare resale on Florida's Anna Maria Island! Price negotiable. 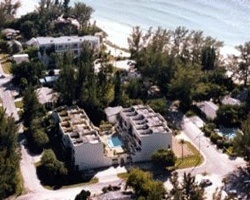 Great week to enjoy this lovely resort located on Anna Maria Island! Buyer may receive a title fee credit, inquire for details!